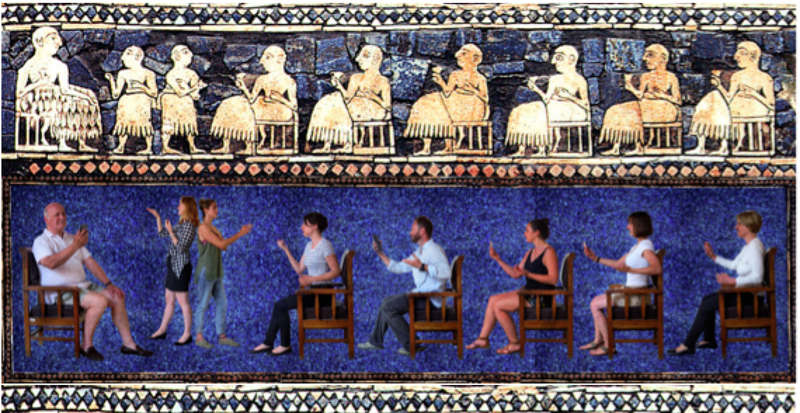 ARCA's Postgraduate program in Art Crime and Cultural Heritage Protection is now accepting applications. Early applications will be accepted through 30 November subject to census limitations. 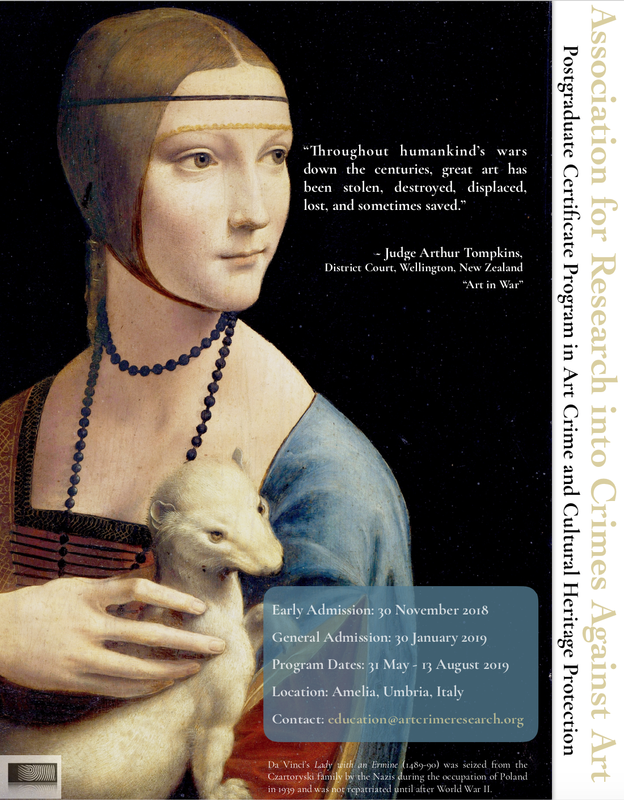 In 2009, ARCA started the very first interdisciplinary program to study art crimes wholistically. Designed to give participants a unique opportunity to train in a structured and academically diverse format, ARCA's summer-long postgraduate program was designed around the study of the dynamics, strategies, objectives and modus operandi of criminals and criminal organizations who commit a variety of art related crimes. Turn on the news (or follow this blog) and you will see over and over again examples of museum thefts, forgeries, antiquities looting and illicit trafficking of cultural goods. Intentional heritage destruction and religion-based iconoclasm during armed conflict, once a modern-day rarity, has affected multiple countries and adds to regional instability in many areas of the globe. 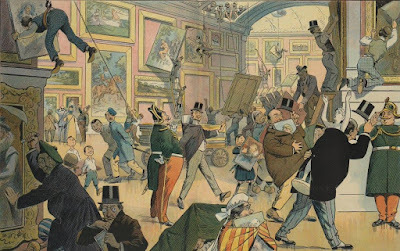 Looted art, both ancient and Holocaust-related, can and often does find its way into the world's premiere auction houses and the galleries of respected museum institutions while dealers working in the field continue to be less than adept at distinguishing smuggled and stolen art, from art with a clean provenance. Thus making dealing with art crime an unrelenting problem and one without any easy solution. Taken incident by incident, it is difficult to see the impact and implications of art crime as a global concern, but when studied across disciplines, looking at the gaps of legal instruments, country to country, one begins to have a clearer picture of the significance of the problem and its impact on the world's collective patrimony. The world's cultural heritage is an invaluable legacy and its protection is integral to our future. 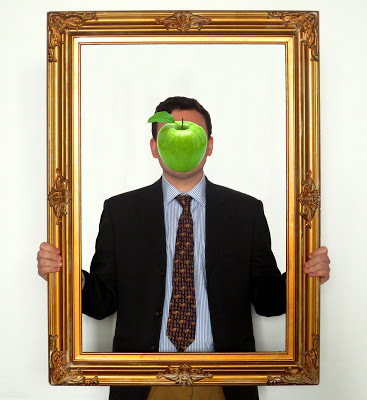 At its foundation, ARCA's summer-long program in Italy draws upon the overlapping and complementary expertise of international thought-leaders on the topic of art crime – all practitioners and leading scholars who actively work in the sector. 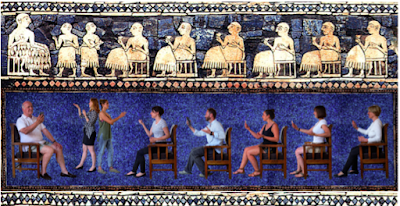 In 2019, participants of the program will receive 220+ hours of instruction over 11 courses taught by a range of experts actively committed to combatting art crime from a variety of different angles. For more information on the summer 2019 postgraduate professional development program, please see ARCA's website here. Interested in knowing more about the program from a student's perspective? Here are some blog posts from and by students who have attended in 2016, 2015, 2014, and in 2013.